Cleverly designed venues, qualified staff and best quality go-karts by Sodi, guarantee remarkable experiences. Right now our tracks can be found in Gdańsk, Sopot and Gdynia. On our outdoor karting track you can participate in unforgettable races full of adrenaline rushes and positive emotions, like during a Formula 1 race. Our venue in Sopot brings completely new standards to Polish leisure karting. The professional track surface has been created in cooperation with the Italian company PGK specializing in modern resins for go-karting facilities. Innovative materials enable optimal performance of grip on the track. 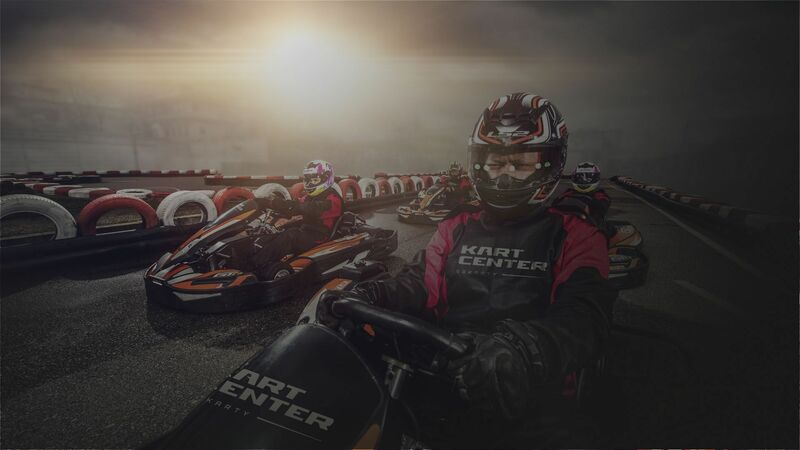 KartCenter is a perfect place for successful corporate events. If you’re planning a party for your employees, you will be amazed by what we have to offer. Our venues have spacious rooms with WIFI and large screens. We provide perfect conditions for presentations and all sorts of trainings. Our offer includes a possibility to offer individually customised catering dependent on your preferences and the nature of the event. As one of the few tracks in Poland, we meet all the necessary conditions to organize a prestigious SWS tournament for individual drivers - SPRINT CUP and JUNIOR CUP. 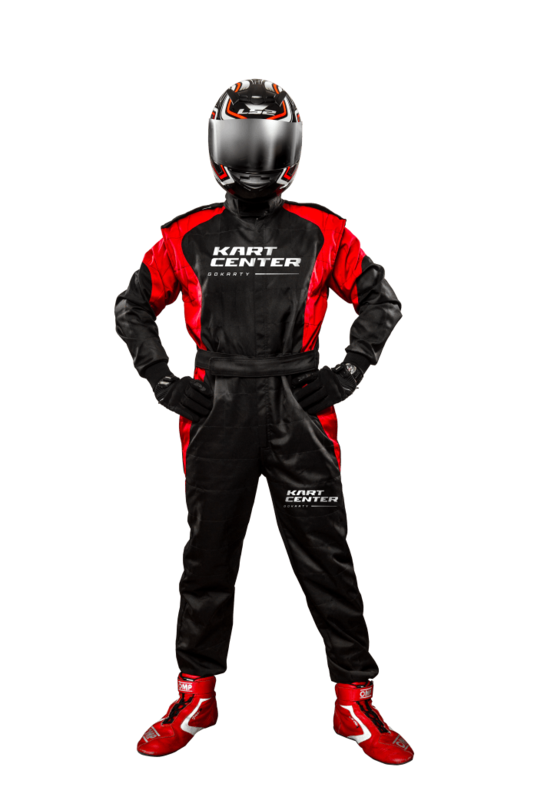 In order to provide services at the highest level in terms of quality and optimal safety during go-kart racing, we adhere to the guidelines defined by the SWS Regulations. Thanks to this, we can ensure you not only great fun and competition, but also safety.